Police have released an E-Fit image following the sexual assault of a teenager in Bletchley. The release of the image follows an incident that took place on Saturday July 28th at about 1.20pm. The incident happened at the Warren Play Park, on the Lakes Estate in Bletchley. The victim was a 13-year-old girl, who was playing in the park when a man approached her and touched her inappropriately over her clothing. The victim was not injured as a result of the incident. 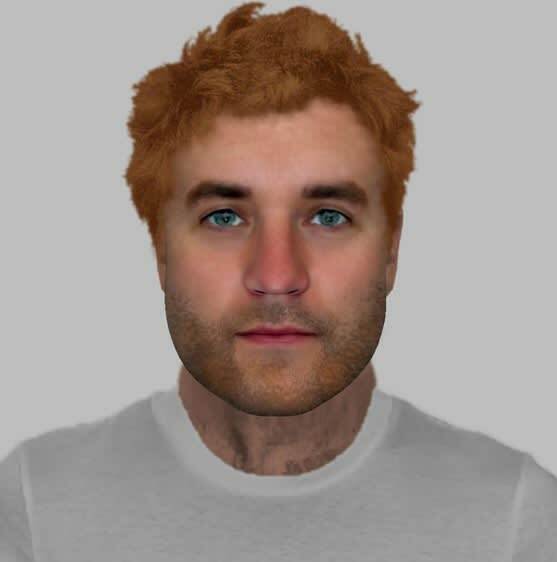 The offender is white, aged about 30, with ginger hair and stubble. He is about 5ft 10ins tall with a slightly chubby build and was wearing a white top, blue shorts and a brown belt. Investigating officer PC Harry Bissett said, “This was a concerning incident in which a 13-year-old girl was sexually assaulted. “If anyone recognises the man pictured in this E-Fit image, I would like to speak to them.